Presently, you are unable to listen all the premium songs as because you are not subscribed to any plan. 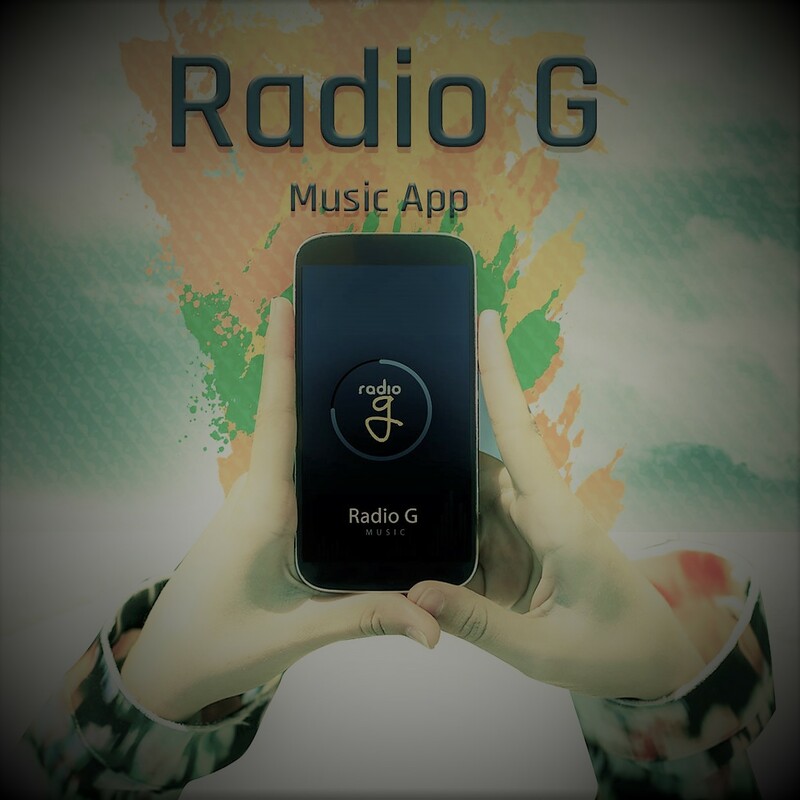 Are you sure that you want to unsubscribe from RadioG Streaming Service? Please select one of the registration plan from the list. Your Email field is blank. No Result Found. Please change your search string and try again.